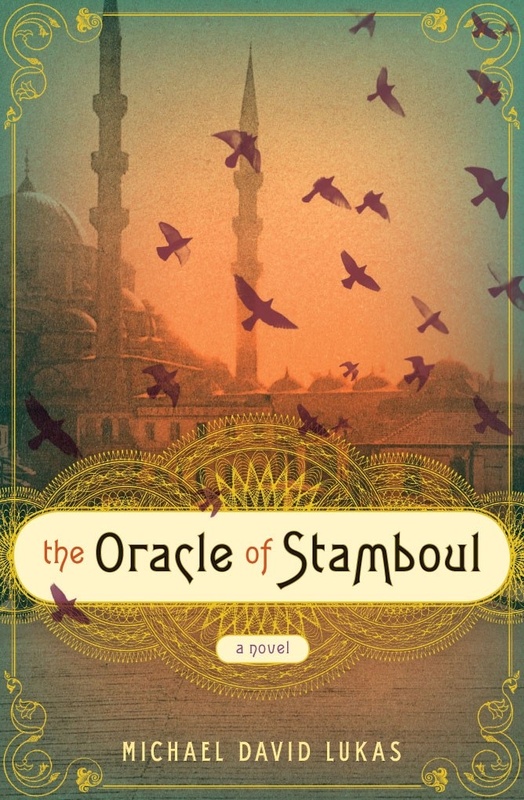 Tell us about the origins of The Oracle of Stamboul. I started writing The Oracle of Stamboul in early 2004. At the time I was living in Tunisia, studying Arabic, applying to MFA programs, and generally trying to figure out what to do with my life. The seed of the book came to me on a run through the undeveloped outskirts of Tunis. Eleonora, the protagonist of the book, was hazy in that first glimpse, a slight, precocious child playing backgammon with two older men. I didn’t know anything about her—where she lived or when, who these men were, why she was playing backgammon with them—but I knew as soon as she came to me that I had found my protagonist. Now all I had to do was…. write the book. I spent my last few months in Tunis writing frantically, trying in fits and starts to find the voice of the novel and its setting. For a few weeks, Eleonora lived in eighth century Damascus. Then she moved to Mamluk Cairo. She was a fortune-teller one week, a penniless orphan the next. Eventually, I decided to move the novel to the back burner of my mind and let it simmer unattended. I gave myself until the end of the summer. If I couldn’t come up with anything by then, I would move onto another idea. Meanwhile, my year in Tunis was ending. My time was consumed with saying goodbye to my newfound friends, preparing for my Arabic final, and waiting to hear back from the MFA programs I had applied to. I didn’t think about Eleonora more than two or three times, and when I did, it was as if she were an old friend I had lost touch with. In late May, I packed her at the bottom of my bag and said goodbye to Tunisia. Originally, I had planned to spend most of June in Uzbekistan, where my ex-girlfriend was in the Peace Corps. However, for reasons I still don’t fully understand (something involving the ministry that she registered my official invitation with), I was turned back at the Tashkent airport and ended up with ten days by myself in Istanbul. 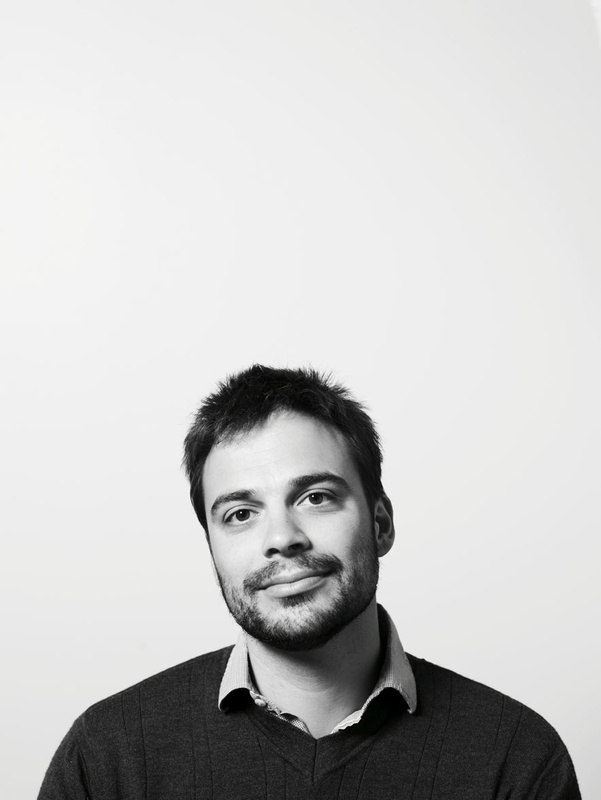 Regardless of why I was deported, it was a twist of fate that would change my life forever. I had been to Istanbul before, when I was eighteen, but it was on this trip that I truly fell in love with the city. Having already seen the major sites, I spent my days wandering the narrow side streets of Beyoglu, watching the pigeons gather in the courtyard of the Besiktas Mosque, and taking the ferry back and forth across the Bosporus, from Europe to Asia and back again. On my third day in Istanbul, I decided to visit the antique stores around Cukurcuma—the neighborhood where much of Orhan Pamuk’s novel, The Museum of Innocence, is set. At the back of a particularly cluttered store—past the spice tins, the brass coffee grinders, and the blue enamel tea pots—I noticed a pile of old photographs balanced in the hollow of a wide crystal bowl. There, at the top of the pile was a picture of a young girl from the 1880s, staring out across history with a laconic, penetrating gaze. When I saw this picture, everything clicked. Here was Eleonora, my protagonist. It made perfect sense. The novel would be set in Istanbul, on the very streets I had been wandering for the past three days. I bought the photo, went back to my hotel, and spent most of the night writing. Actualizing that moment of inspiration took the next six years, during which time I got an MFA, spent a year as a Fulbright Scholar in Turkey, and, towards the end of the process, spent a long, long winter in Wisconsin. Where did you get the idea for the other characters in the story? They evolved slowly. Like new friends, they would reveal more and more of themselves as I spent time with them. There were a few characters I had to cut, and when I did it was like saying goodbye to a dear friend. In one instance I had to change a character’s name—Mrs. Damakan was named Mrs. Kardashian, before the Kardashian sisters got famous—and even that was somewhat painful. It took a long time before I could think of her as Mrs. Damakan. Tell us about the process of writing Oracle. It took me six drafts—with each draft I threw out the previous and started from scratch—to teach myself how to write a novel and to get the story right. I was fortunate enough to receive at least partial funding during most of the time I was writing the novel, but there were a few years in there where I was writing on top of a full time job, waking up every morning at five to work on the novel. As for research, I did a lot of background reading about the social, political, and cultural history of the Ottoman Empire, but when it came time to write, I relied mostly on my imagination, my memories of Turkey, and an antique map of Istanbul. clairvoyant young German boy named Oskar Matzerath disrupts the traditional narrative of World War II by beating on a tin drum. How wonderful, this idea that a single act, a single person, might change the course of history. You also teach creative writing to children. How does that impact your own writing? I’ve been working with children since high school (as a camp counselor and tutor) and have taught creative writing to adults in a number of contexts, but it was only this past year that I started teaching creative writing to children. And what a joy it is. Although they are more rambunctious than my adult students, children are natural writers, unencumbered by convention and aspiration. I am always amazed by the stretch of their imaginations, and they come up with some of the best metaphors I have ever heard. For one exercise, I asked the class to describe an ordinary object (an orange or a pen) to an alien who has never seen such a thing. They took the exercise and ran with it, developing their own alien language in which to relay the description. Moments like that make all the rambunctiousness worthwhile. You mentioned earlier that you were searching for direction in your life. Have you found it in writing? Definitely. I wake up every morning feeling blessed that I get to spend my day writing. It is an honor and a pleasure. Plus, my commute is less than five feet. I’m sold! Where can I hear you read?